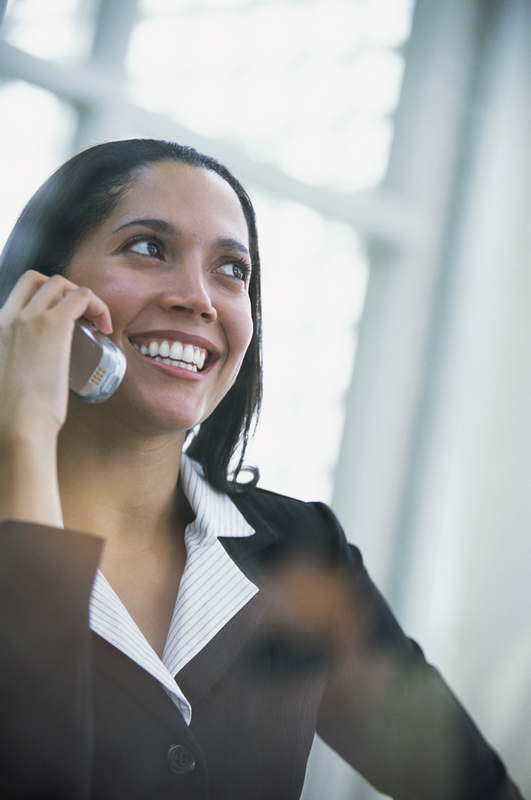 90% of callers prefer an informative on hold message, and most will hang up within one minute if they hear silence? More than a third who hang up won’t call you back? Callers who are subject to silence or music they don’t like perceive their on hold time to be three times longer than it really is! You have a captive audience there…talk to ’em! your message would reach 750 customers every month! That’s 9000 opportunities per year to get your message across! Send me an email and let’s get your on hold marketing started!